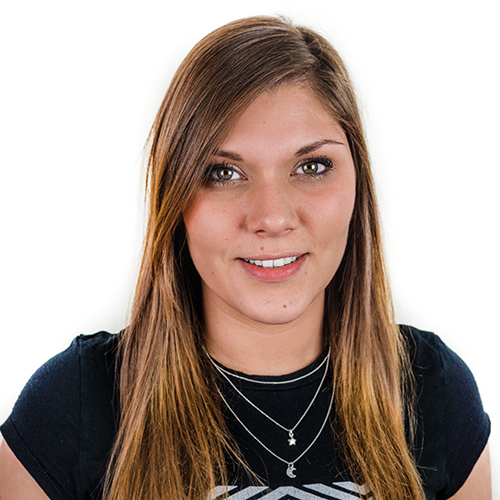 As a home interiors specialist, Hillarys Blinds are regularly looking into what the home of the future may look like - as a whole and also the gadgets and gizmos that we'll have in order to make like a little easier. With the recent unusual heatwave we've been experiencing in the UK and the subsequent 'pollen bomb', the team have been looking into the possibility that one day we may have Pollen Neutralising Curtains. 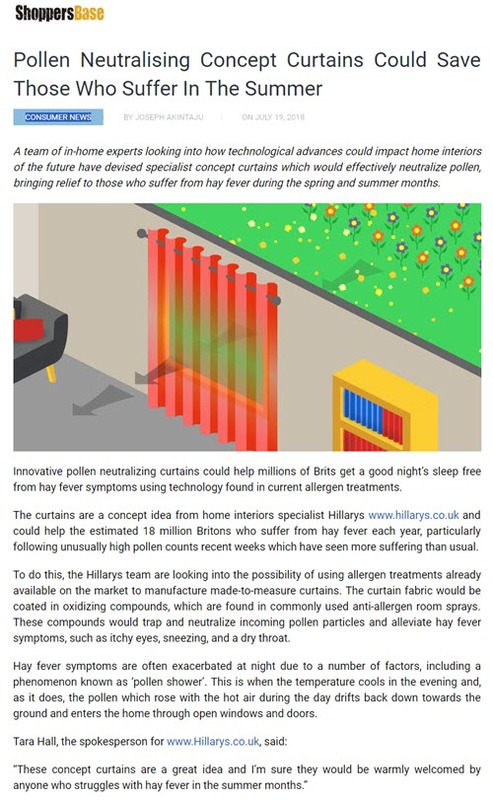 These curtains would be coated in oxidising compounds, commonly found in anti-allergen room sprays, which would trap and neutralise incoming pollen particles. The idea here is that the effects of hay fever then wouldn't be felt so much in the home. Journalists love this concept, especially with more people feeling the effects of hay fever this year than ever before, and the concepts have been covered on the National Scot and Shoppers Base.